company: Web4Africa; it hasn’t still seen the light of day. Several posts on this weblog have also fallen on deaf ears. The owner of the company has even sued me for libel. Why? because I complained about the service he provided, because I put up a weblog to document my complaints? Well, why should I or shouldn’t I? I paid for a service at the beginning of 2009, made several complaints about everything: the service provided, technical support, customer service, etcetera, etcetera, sent over 50–mails about a ticket / the same ticket I opened the first week after payment, and up till date, Mr. David of Web4Africa has not resolved the technical issue, service was not / has not been provided and a refund of payment has not been given back to me. Honestly, this online buisness thing is more and more interesting. No wonder some people just get rich quick. Yet he has the guts to sue me? 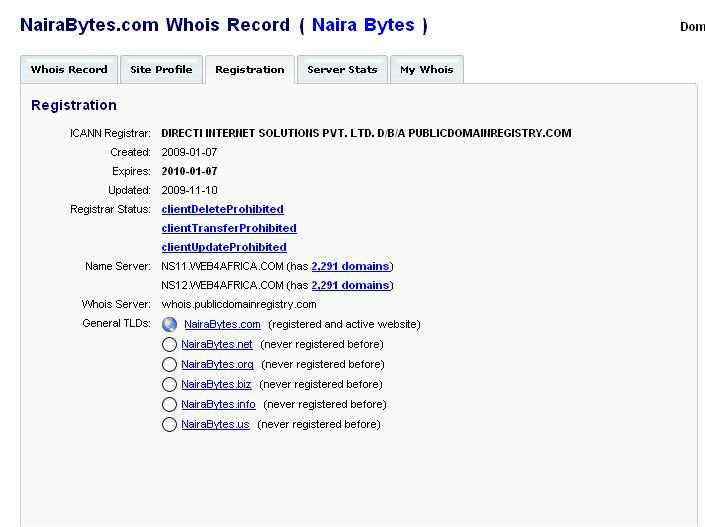 Its quite unfortunate doing buisness with Web4Africa, isn’t it. After 7th January, I’ll consider myself fully scammed, at least until I get my refund. 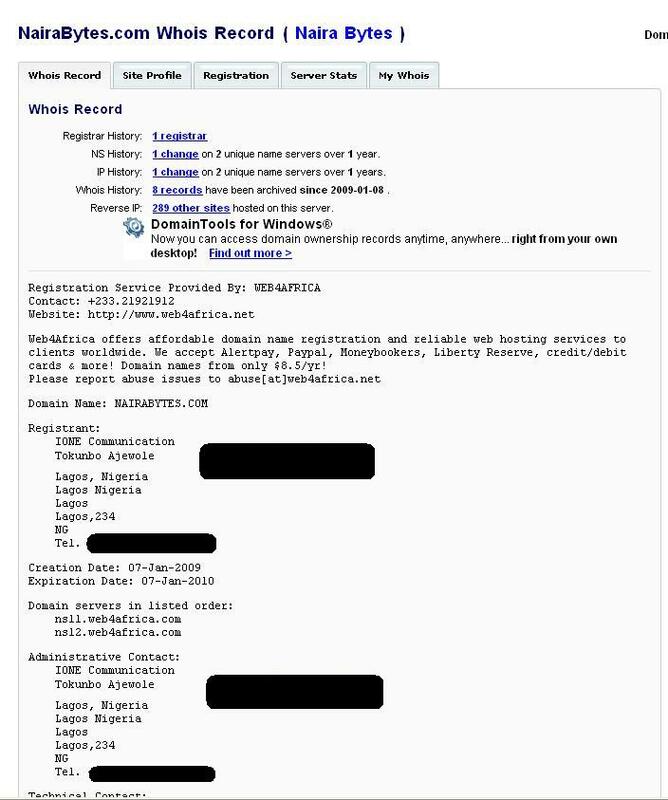 This post is for posterity sake, at least so Web4Africa wont deny the domain ever existed.